DCHL Leagues is with Becca Newman and 27 others. Congrats to Team Black who pulled off a rare feet --- a #1 seed winning it all! They won in sudden death shootout, 1-1 (1-0), when team captain Noah W. scored in Round 2. DCHL Leagues shared a post. 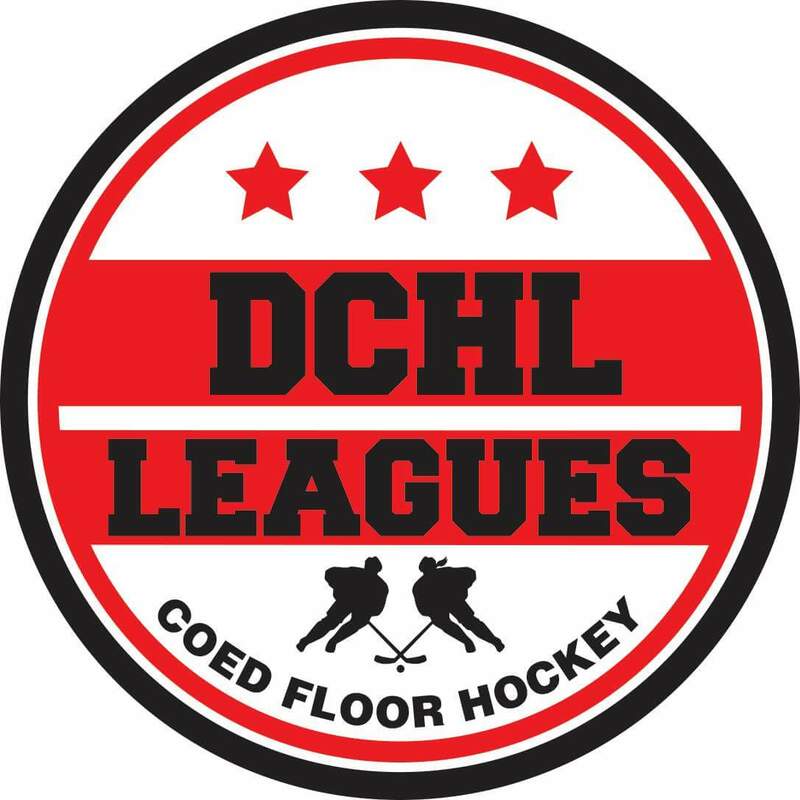 DCHL Leagues Commissioner also serves as Commissioner of RASL (local coed and men's flag football league based in Rockville, MD). Thus, anyone who has never played RASL before and/or are associated with DCHL Leagues will get 50% off the current 2019 Spring Season that just started this week if you register through Easter weekend.. This means for just $35 you can play a full season (8 games + playoffs if applicable) of flag football. RASL does have some open select spots on teams. Mostly women are needed for COED. But some men openings are available. Depending on your skill level (linesmen, WR, QB) needed based on team, you may get in! Here are the list of players so far that are IN for tourney. We can use a few more floor players. If you want in, please let us by NOON Saturday (04/20/19) ET. Tourney is Sunday from 12-3 pm ET.